This Protein-Rich Food Can Help You Shed Those Extra Kilos And Is Good For Your Gut Health! Some healthy foods that aid in weight loss are whole grains, fruits and vegetables, dairy products, eggs, lentils, nuts, seeds and the list is endless. Consuming yoghurt smoothies can be helpful if you want to keep your digestive tract healthy. Want to achieve a slim waistline? Well, it can be quite challenging and requires a lot of patience as well. Regular physical exercise, protein and fiber-rich foods are some of the ways to shed those extra kilos. This is because both the nutrients proteins and fiber promote fullness. This helps in curbing your hunger pangs and thereby losing weight becomes easy. Some healthy foods that aid in weight loss are whole grains, fruits and vegetables, dairy products, eggs, lentils, nuts, seeds and the list is simply endless. However, today we will talk about a protein and calcium rich food which is essential for weight loss and is also great for your gut health. Regular physical exercise, protein and fiber-rich foods are great if you are planning to shed those extra kilos. Curd is extremely delicious and nutritious. 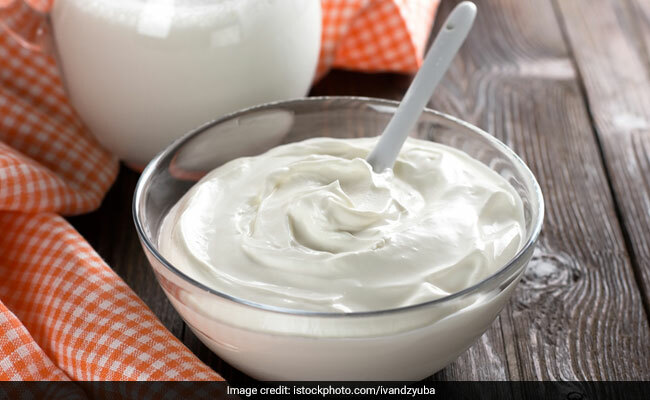 Curd offers several health benefits and even better can be easily added to your diet. A common dairy product, it is widely known for its weight loss benefits as well. Yes, you heard it right, curd can help you shed those extra kilos you have gained. Eating calcium and protein-rich foods together do wonders if you are on a weight loss program. When combined, these two nutrient groups can raise the metabolic rate and even improve digestion and bowel movement. Yogurt is a low-fat weight loss food packed with calcium as well as protein. It helps you feel satiated and prevents you from overeating in the next meal. Eating yogurt everyday can support your immune system and reduces overall inflammation as well. It can also lower LDL which is "bad" cholesterol. Many people have problems digesting dairy products because their bodies do not produce enough of the enzyme lactase. 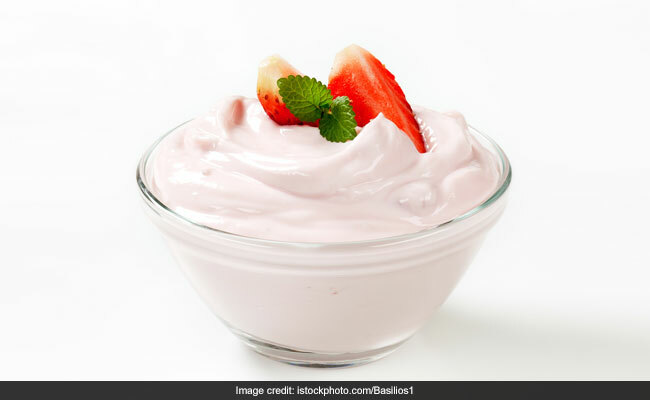 But yogurt is one such dairy product which naturally contains lactase, making it a healthy alternative for those who cannot tolerate other milk products. For these health benefits you must make yogurt a part of your daily diet. The calcium content in yogurt is also responsible for managing high blood pressure and melting belly fat. Additionally it aids in digestion and the absorption of food items. Almost everyone in today's world suffer from gut issues. The reason being the excessive consumption of frozen and processed food items. However, the bacteria present in yoghurt does wonders for our digestive tract. It helps in treating several gut issues. Therefore, the next time you suffer from any stomach ailments, just consume a bowl full of yoghurt. 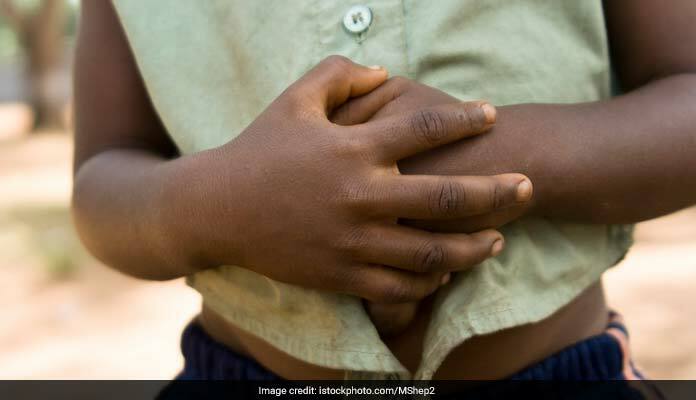 It can help treat heartburn, diarrhea, bloating and irregular bowel movement. Moreover, probiotics are extremely essential for your digestive system. One of the cheapest and easiest form available is yoghurt. Consuming yoghurt smoothies can be helpful if you want to keep your digestive tract healthy. You can have curd along with your meals, or even make a fresh fruit smoothie with fresh yoghurt and healthy nuts. Avoid adding sugar to your curd. Instead you can add some healthy alternatives like honey, pepper, black pepper or walnuts. Even these can enhance the flavour of curd. Avoid adding sugar to your curd.